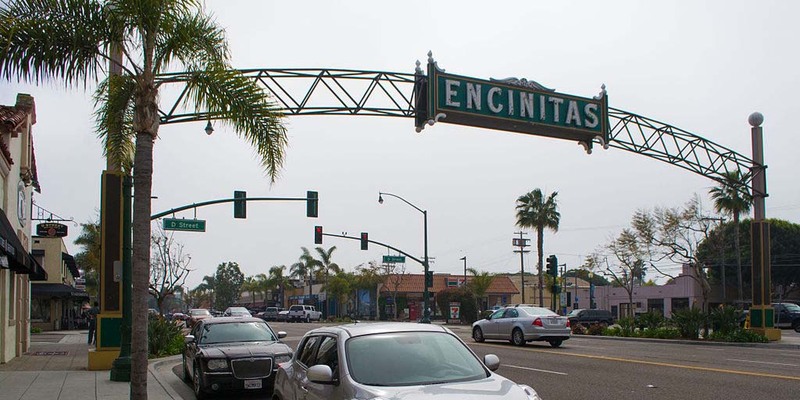 ENCINITAS — Encinitas officials have come out in strong opposition of a state Assembly bill that they believe will strip cities of local control over two key issues involving density-bonus development. State law allows for developers to build extra homes on land to offset the cost of building homes within the development reserved for affordable housing. • Reaffirm current state law that cities round up in the event the number of units proposed on a site of the number of allowable units is a fraction. • Waive parking requirements for such units within a half-mile of a transit center. The City Council unanimously approved a second letter of opposition to the bill. In it, the city argues that those issues should be decided at the local level, not at the state level. “We maintain that density rounding and parking are local issues and local land-use decisions should be made at the local level,” the letter states. The city’s opposition to the rounding up has been well documented, as Encinitas is currently being sued by the Building Industry Association of San Diego because of its attempt in July 2014 to close off several loopholes that are popular with the density-bonus developers, including rounding up. “The City of Encinitas recognizes and values the need for affordable housing. But rounding up density calculations results only in additional market rate units, not in additional affordable units,” the letter continues. As for the parking issue, the city argues that not requiring parking near a transit center would exacerbate the city’s current lack of parking in its downtown area — the only place in the city with a transit center. The city’s stance has been hailed by local residents who have decried the proliferation of density bonus developments in Encinitas, which they believe developers have used to create super-dense subdivisions without delivering the affordable units that the law prescribes.